Cisco’s IOS is multiplatform, so, runs on many different devices. It is compatible with file servers, routers, LAN and WAN switches, ATM switches, personal computers and hubs and any device that is used in an internetwork. There are four main sectors within enterprise internetworks that are dependant on Cisco devices and it is what Cisco focuses on. Cisco Support Community (2006) discuss this on their website. 1. The Core: The overall view of the internetworks. Where Cisco provide wide area connections spanning around the world. 2. 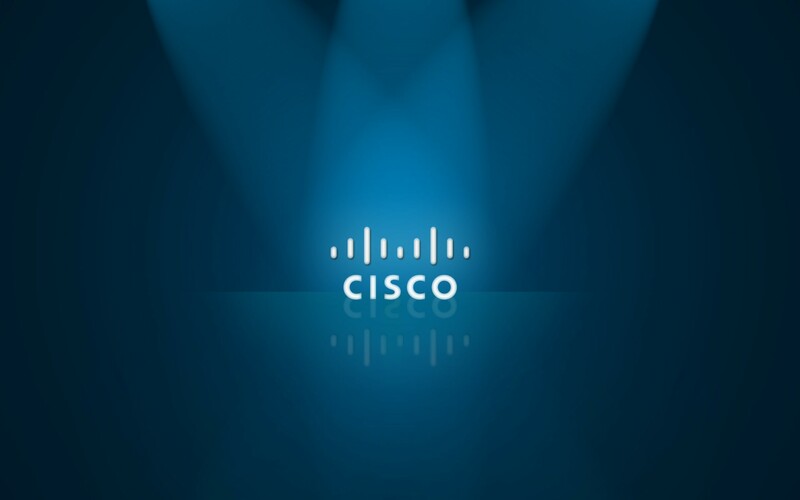 The Workgroup: Cisco provides devices for end users, to utilise bandwidth capabilities. 3. The Remote Access: This provides users with cost effective and easily managed connectivity on mobile devices or PC’s. 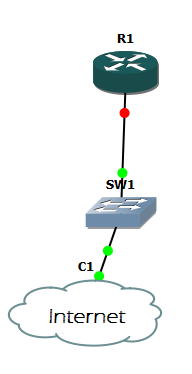 We will not be testing on a live network so we have set up the following topology in GNS3. an IP and therefore has none. Our virtual Backtrack machine has been configured with an IP of 192.168.2.10. For now we will concentrate on just the one router. 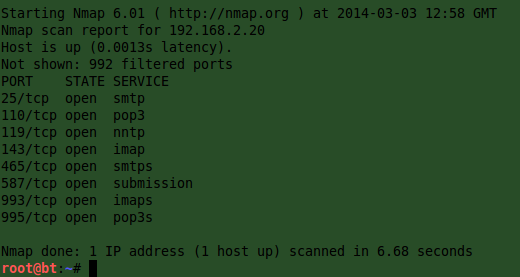 Now, it is a good idea to nmap the router from Backtrack to see what services are available to us on the router. Nmap comes as a default program on Backtrack. There is, at present, just a basic configuration on the router. As we can see, some of the port that are open include port 25, for smtp, a mail transfer protocol. On port 110 we have pop3, this is a protocol for accessing email and so on. Next, as an attacker might do, we will try to telnet into the router. Because anyone that deals with security knows that telnet is a notoriously unsecure protocol. Because we have configured a password on the router, we will be prompted to enter a password. but we can also add our own password list if we wish. In our case we will use our own wordlist to brute force the router to find the password. ./CAT -h 192.168.2.3 -a wordlist.txt. The software goes through the wordlist, line by line, comparing the password of the router to each entry. And we can also see that it has guessed our password correctly. So if we telnet into the router from the command line again, this time entering the password, we gain access to the router. 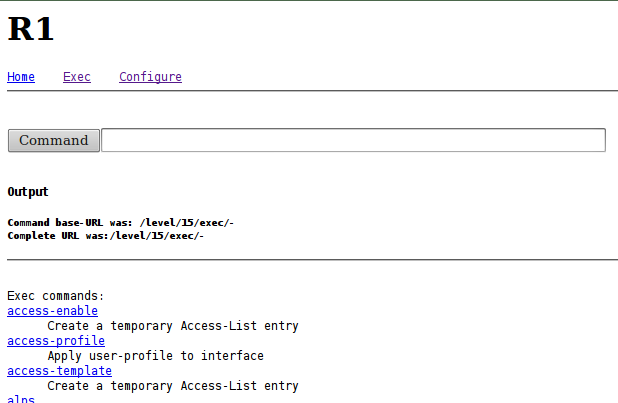 Security wise, this tells us that configuring a router with users, good line passwords, vty passwords and auxillary passwords is the way to go, having these configurations in place makes it a lot harder for an attacker to gain access. As well as being so easy to telnet into the router, we can type 192.168.2.3 into our browser, enter the cisco password and we gain access this way too. Another tool in Backtrack we can use Xhydra. This gives us a GUI interface that gives us attack options. 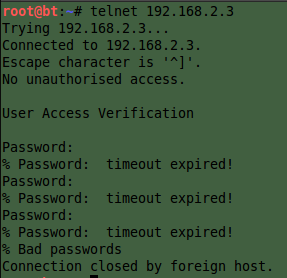 For us to guess admin passwords, we simply add the ip in the space provided, use telnet as our protocol and check on port 23. And within seconds Xhydra has guessed both admin vty and line passwords for admin. 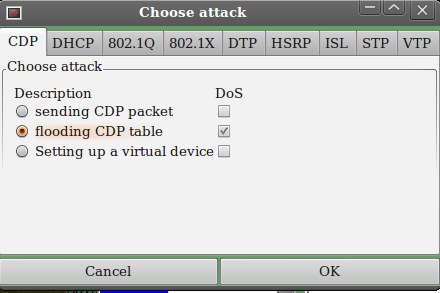 We are now going to look at a flooding tool called Yersinia, this tool gives us the option of flooding the router’s CDP table with CDP packets, another vulnerability of the Cisco router. To start the attack we choose Launch Attack and Yersinia gives us the following options. Mitigating the problems posed in the last paragraph requires the router to use higher security measures. Now we will look at how we configure the router with usernames, and encrypted passwords. The exec-timeout command could be configured to never log out, but this would be bad security practice. To do so we would set it to 0 0. Now we can configure a password for the auxillary port on the router. For added security we can just set the AUX port to only use local login accounts. 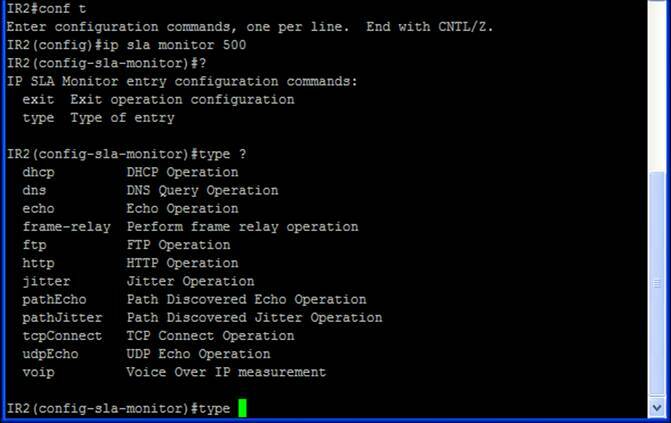 And also configure the line and console ports to do the same. The banner saying no unauthorised access is shown and after a certain amount of time of inactivity, we can see that the telnet session times out. We can also try Xhydra again to try and brute force the password. 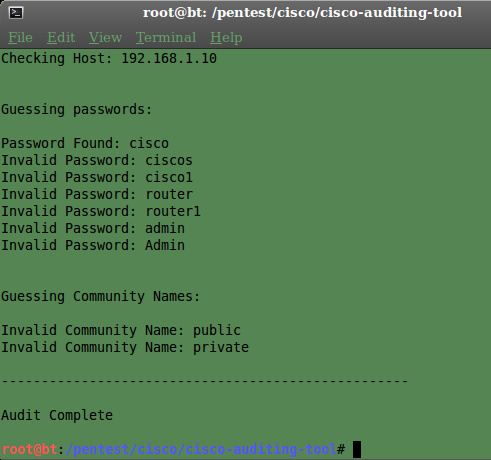 So by adding usernames, encrypting passwords and using only local logins we have mitigated some of the vulnerabilities of basic Cisco router configuration. This post is for educational purposes on how to harden your Cisco router and techniques used are not advised on any network.